Tzafon is the Northeast Region of USY, USCJ’s youth movement. The region represents upstate NY as well as Pittsfield, MA and Rutland, VT. USY serves teens grades 9-12, and Kadima, USY’s program for pre-teens, serves grades 6-8. 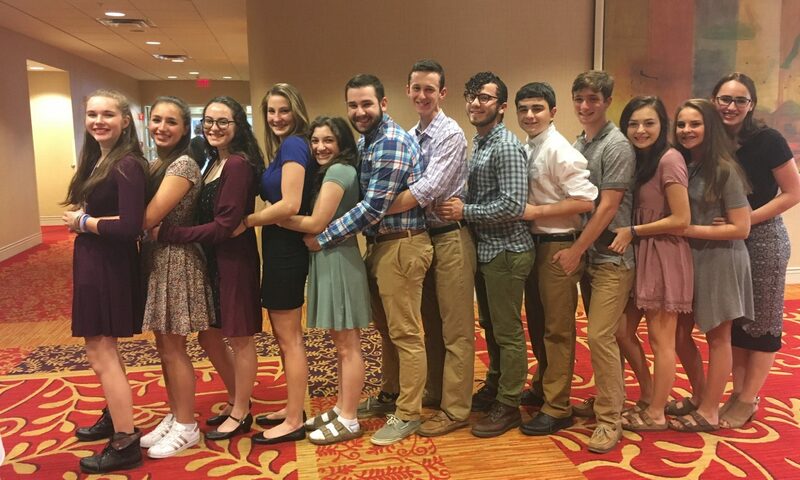 The organization provides opportunities for teens to immerse themselves in Jewish and social activities while forming friendships that will last a lifetime!